You can add videos to your site by using embed codes from any video hosting website (YouTube, Vimeo, etc). Upload your video to a video website like YouTube or Vimeo. 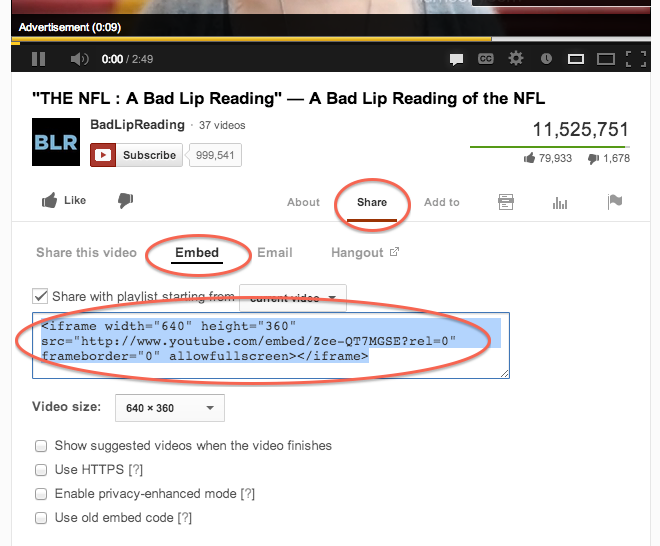 When viewing your video, there should be a “Share” or “Embed” link. 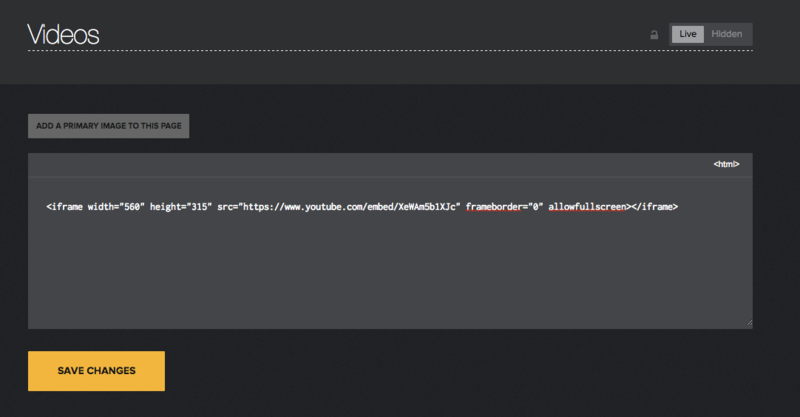 Click that, find the embed code, and copy it.  In your 22Slides control panel, create a new text page, click the "html" button at the far right of the text field's toolbar. Paste your embed code in the field, then click the "html" button again to return to the standard text editor. You should then see your video in the content of your page. If you need to change the size of the video, there should be some properties like width="500" and height="200". You can edit those numbers to adjust the size.